Home Food Coffee Print photo on Latte: Did you know this? We are entering an era in which machines are replacing humans in the workplace. It may be a while before baristas are completely robotic, but a new coffee technology is beginning to unburden them of one of their duties. 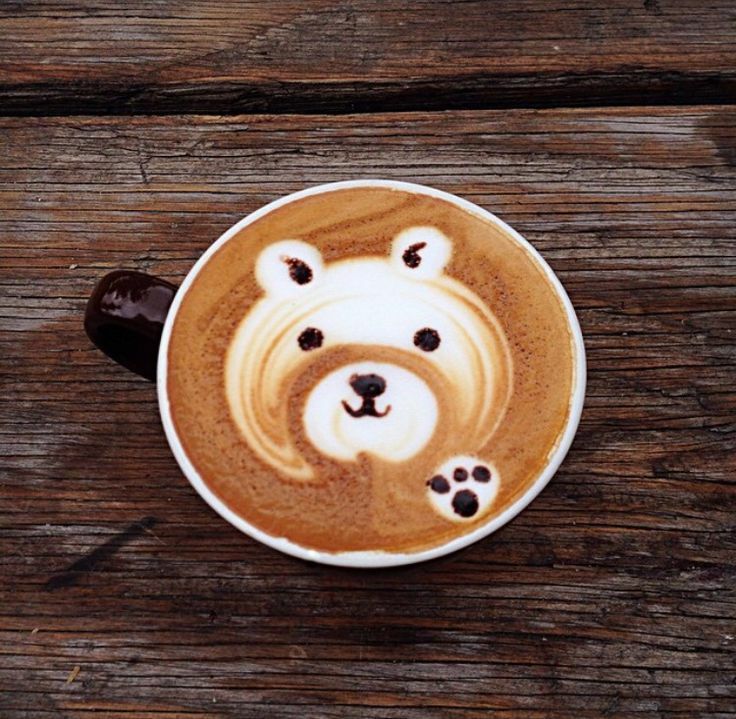 Man-made latte art is impressive, but nothing compares to the photo-like images created by Carrera Cafe’s latte foam printer. If you are interested in technical side of this system, check here: app and developer.